A holiday break is always a good time to do some reading, so I got some books from the DCT Store to read with my boys. 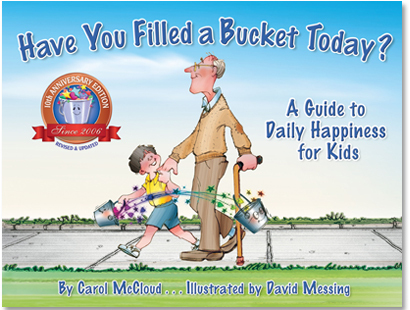 As parents, we can always grow from seeing things from a child’s perspective, especially when it is they that we ultimately want to have benefit from whatever life lesson we are trying to advance. 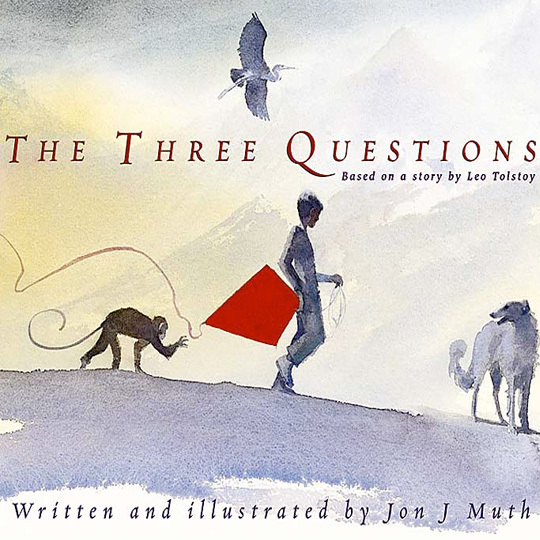 I was surprised and thrilled by how several of the books available for sale in the DCT Store helped me communicate with my child about a recent situation. 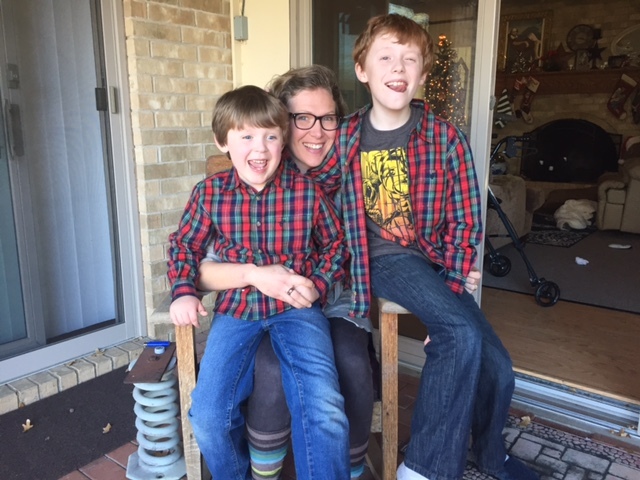 My eleven-year-old red-head had a really hard time last year with a boy who insisted on calling him “Ginger.” My red-head has autism, so he wasn’t totally equipped for how to deal with that, and it turns out they wouldn’t let me just come to school with him every day to make sure no one bothered him. We tried to refrain from using the word “bully” like it was a bad word, and as it turns out, that fifth-grader that was giving my son such a hard time was having his own issues of acceptance and was quite withdrawn when he wasn’t with his small circle of friends. 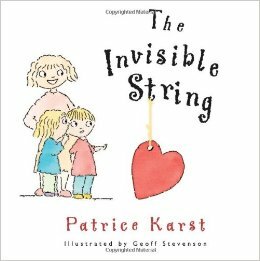 It’s hard to communicate all the complexities of acceptance to any kid, but these books helped me, and I think there were some golden nuggets that permeated as we read together. 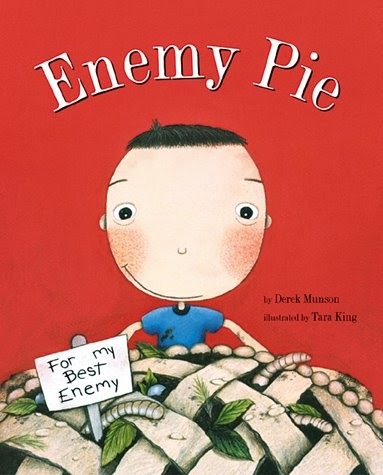 Of course they loved the book Enemy Pie, because it was all about a boy who became friends with a new neighbor (his one and only enemy) by spending the whole day with him, culminating in a feast of “enemy pie.” We then read We All Sing with the Same Voice. 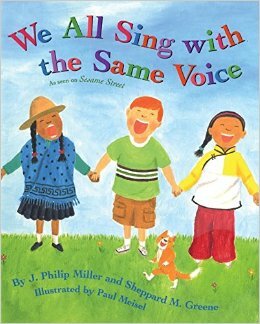 It explored all of our differences, whether cultural, regarding the makeup of our family, or the color or our hair and skin, with the resounding message that we all sing with the same voice. 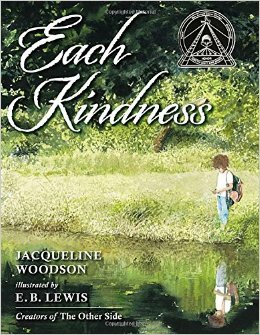 Both of these books showed that we are so much more than our differences, and that (just like my son and his “enemy,”) there are always more things in common. DCT has two shows this season that bring to life in a child-friendly way how we can best deal with differences. 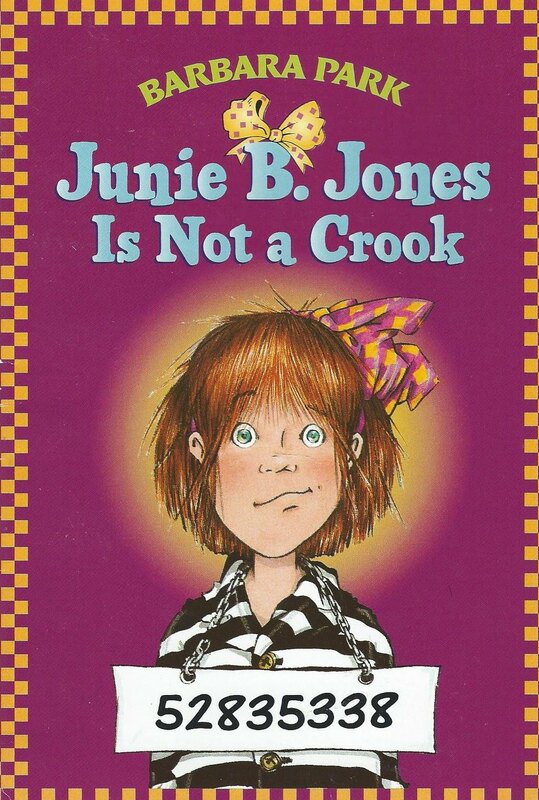 JUNIE B. JONES IS NOT A CROOK is about Junie B.’s journey of conscience when she tries to right a wrong by taking something that didn’t belong to her. She thought this would make her feel better after having a pair of her favorite mittens go missing. 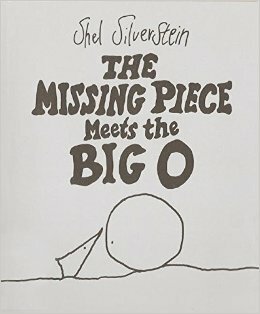 You’ll have to make plans to see the play or pick up the book to see how the story ends. As I reflect on Junie B.’s style and her own circle of friends as revealed in both the book and the play, I’ve come to the conclusion that one of the reasons she is so misunderstood is because she dares to be different in the search for her own identity. Junie B. likes to thoroughly exercise her newly-acquired vocabulary, which sometimes makes adults and friends question her use of proper English. Like we all do with a new pair of shoes, seems we all ought to be willing to just let her give these new words a trial run however strange they may sound. 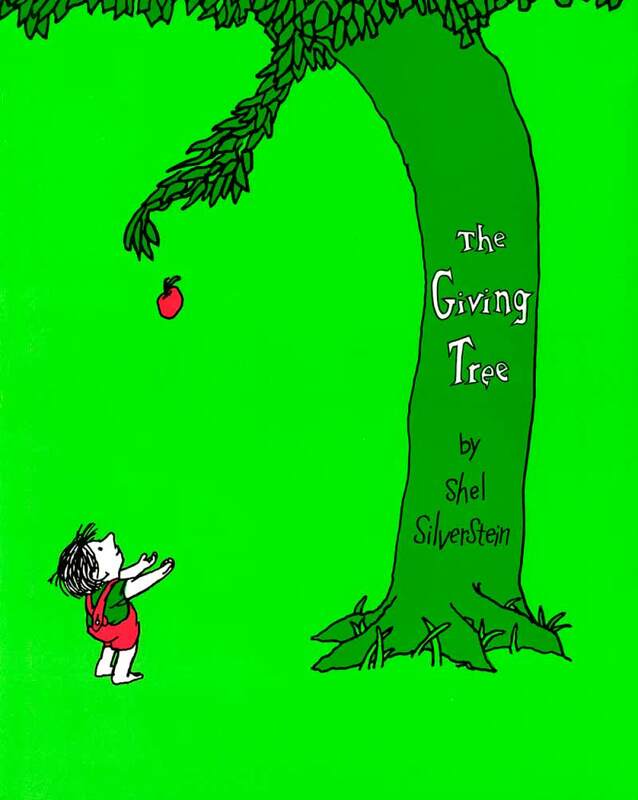 As the author says, “let’s remember…she’s five.” By the same token, we could be a little more patient with the differences of others in general. Take a moment to offer the benefit of the doubt with regard to why something was said or done before we react. Even at her young age, what I love about Junie is her melting pot of friends. 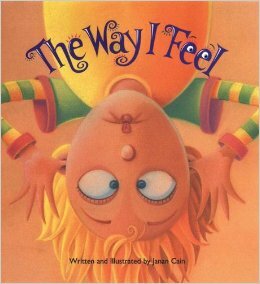 I think Junie B. could teach us all a lesson in acceptance when you look at her entourage of friends who are all very different from her. I am impressed by how she celebrates what is unique in each of these friends without ever belittling them. I think it makes her a better person, too. The other books we (well, that I read) were a little more intense. 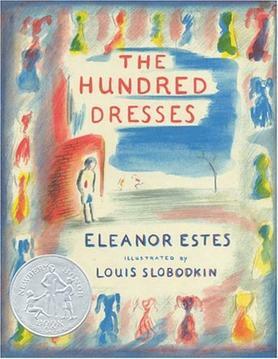 Each Kindness and The Hundred Dresses were both about girls who received outright ridicule at school for the way they dressed. Their clothes were old, used or out of season, and they were not accepted by their classmates. In the end, there was an important lesson, which I don’t want to fully give away. Let’s just say they both reminded me of the importance of not underestimating peers. One never knows what someone else’s life circumstances might be. The key message is that you don’t always get a second chance to be kind to someone. 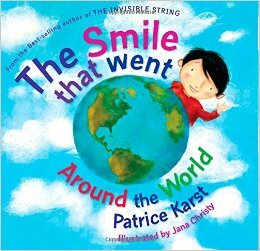 As a teacher wisely shared, the drop of a pebble of kindness ripples into the world infinitely. 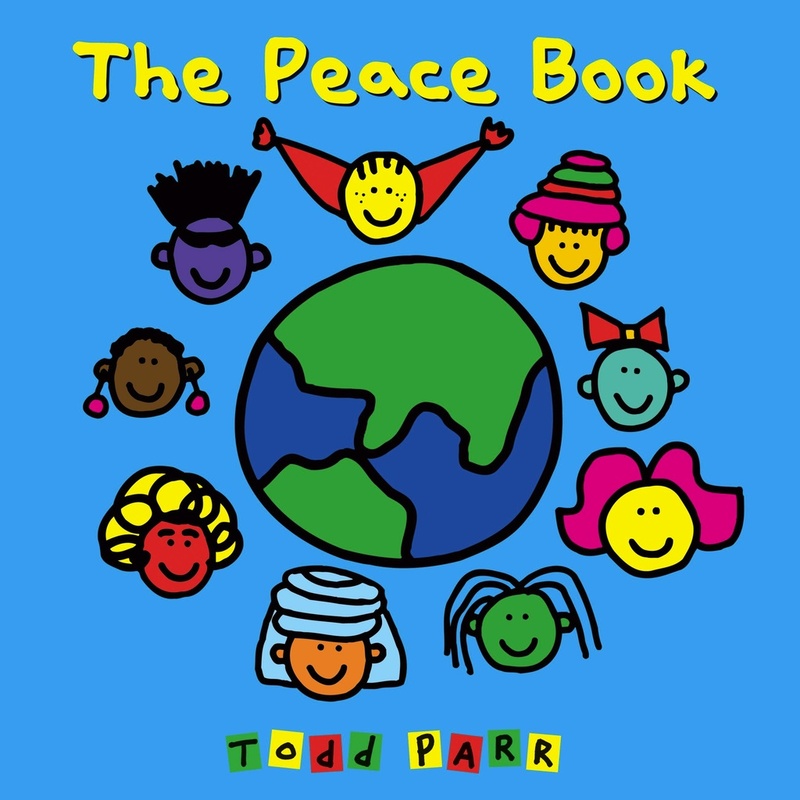 It’s never too early to learn lessons of acceptance and difference. This spring, DCT brings the play BLUE to the preschool audience. The play has the simple lesson of accepting something new and different and finding the beauty in it. 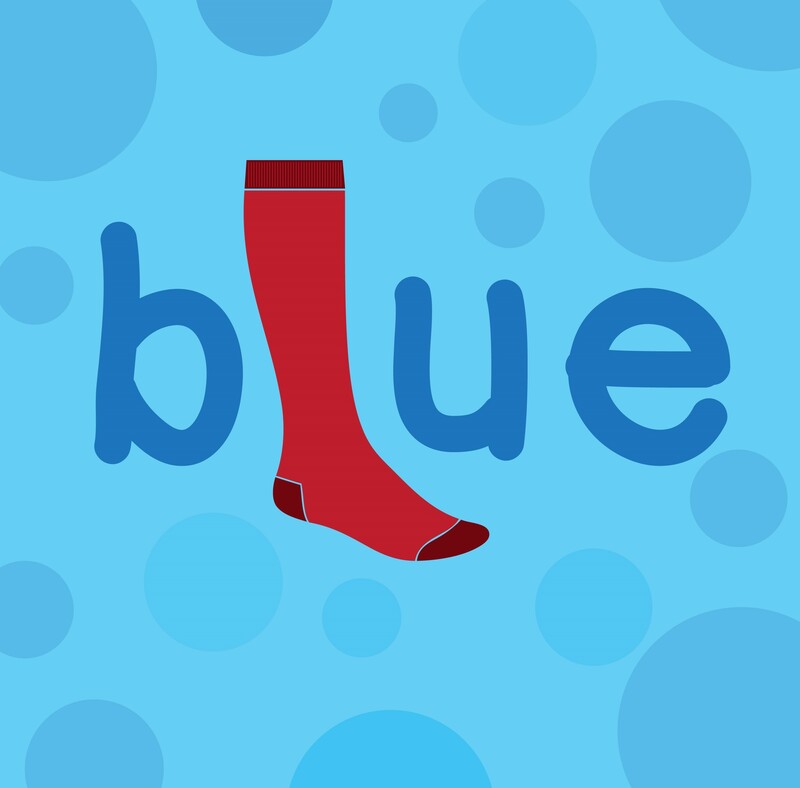 Pale Blue and Inky Blue have to deal with the unexpected entrance of Red Sock! 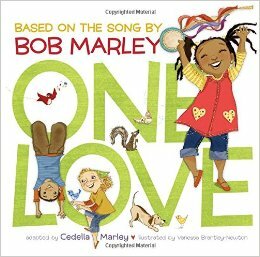 Of course this is a fun, simple way to teach one of the most important lessons of diversity and acceptance to the smallest audience members. From the shows that go on our stages to the resources that are provided to support families, DCT wants to do its part to help parents and children value the unique and precious differences in each other. JUNIE B. JONES IS NOT A CROOK by Allison Gregory runs from January 20 – February 26, 2017 for ages 5 and up. BLUE by Annie Cusick Wood runs from April 21 – May 7, 2017 for toddlers and their families. I believe we will extend an invitation to my son’s “enemy number one” to join us at the theater and spend the day with us. I can’t think of a better way for both of them to get a new best friend. I hope you’ll join us.